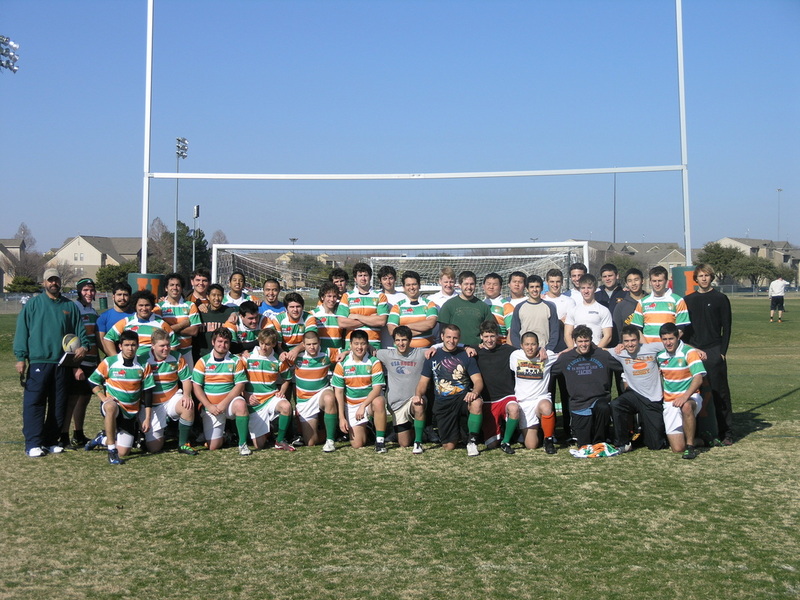 UT Dallas Rugby Team Fall 2011 - Kneeling (L to R) Cameron Broussard, Zachary Ussery, Yuxiang (Dwight) Zeng, Anthony Paradowski, Dominic Prestia, Marc Hudak, Nathan Sohadaseni, Steven Shaffer, Ross Chan. Standing (L to R) Coach Tony Wagner, Alejandro Chinchilla, Nick Walker, Ben Bales, Steven Hale, Richard Clubine (behind Hale), Weston Hearne, John Bradshaw, Erbold Uran, Carter Nelson, Stephen Boeding, Josef Velten, Chad McDonald, Brandon Miller, Parker Hannah, Luke Taran, Justin Didier, Liam Walter, Jimmy Chi. 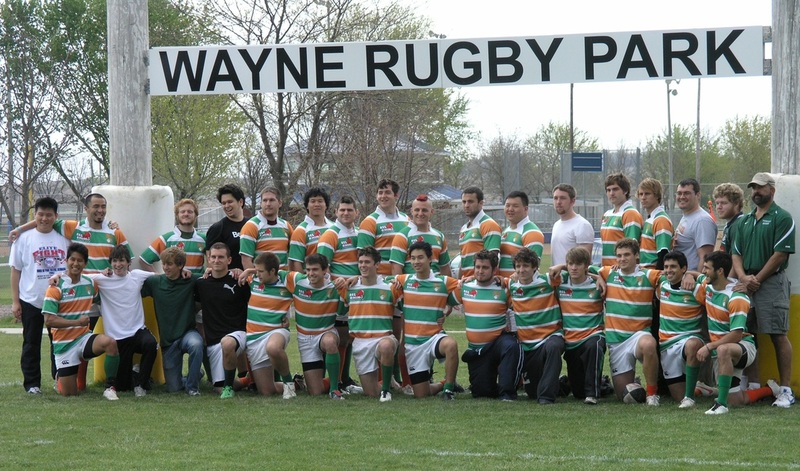 Your University of Texas at Dallas Rugby Club, Champions of the Texas Rugby Union Collegiate Division III playing in Wayne, Nebraska. UT Dallas Rugby Team Spring 2012 - Kneeling (L to R) UNT Guest, Stephen Boeding, Luke Taran, Marcus Barnside, Chad McDonald, Chris Park, Dominic Prestia, Anthony Paradowski, Marc Hudak, Dwight, Zach Ussery, Steven Shaffer, UNT Guest Standing (L to R) Coach Tony Wagner, UNT Guest, UNT Guest, UNT Guest, Rama Mohtadi, Nick Walker, Nathan Sohadaseni, UNT Guest, Josef Velten, Erbold Uran, Jonathan Holmes, Brandon Miller, Sebastian - UNT, David Weisser, Justin Didier, Conner Spencer, Ben Bales, Alex Chi, Jimmy Chi, Alejandro Chinchilla, Vince Dutton, Sean Harris, Cameron Brussard, Jacob Byrd, Ross Chan, UNT Guest, Steven Hale.